Military families are geographically insecure, moving every two to three years, often with tours overseas. These moves are based on the needs of the U.S. government, and are mandatory for the service-member. 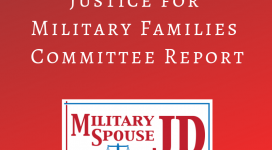 Although the spouse and children may technically refuse to move, this creates obvious hardships on families already often separated due to training and deployments. Attorneys are required to be licensed in each state where they practice, a burdensome requirement when combined with the military lifestyle. 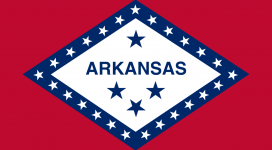 Licensing can take up to a year for the application, character review, bar examination, and processing. 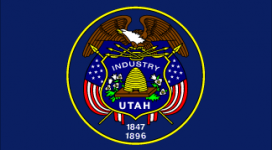 Licensing can cost thousands of dollars in each jurisdiction. Gaps in employment must be justified on bar applications and can cause delays in admission. All of this is in addition to the search for a new job at the next duty station. 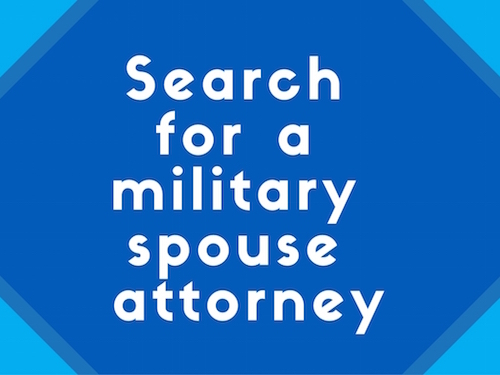 It is not unusual for military spouse attorneys to have taken 3 or 4 different bar examinations. Less than 1/3 of our members have full-time legal employment. Half of our members are unemployed and actively looking for work, under-employed in non-attorney positions as paralegals/secretaries, or can only find part-time work. 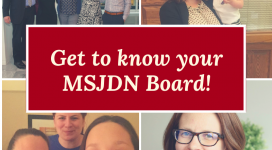 MSJDN members report that the biggest challenge to finding and keeping employment is frequent moves and lack of portable employment opportunities.